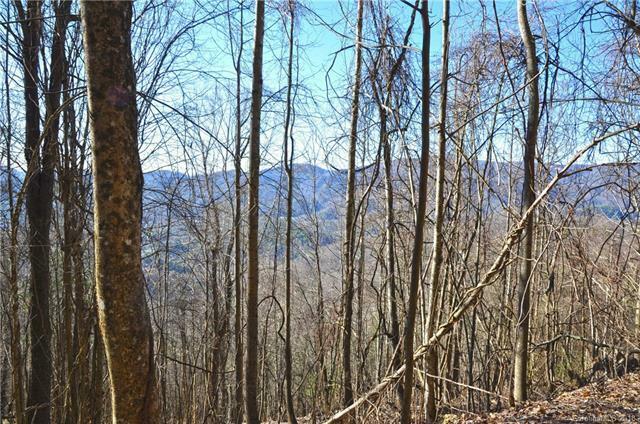 680 acre Private Mountain Preserve.Unique opportunity to own one of the largest tracts available in the mountains of Western North Carolina. Lose yourself in this true mountain retreat. Although secluded, this property has paved access. 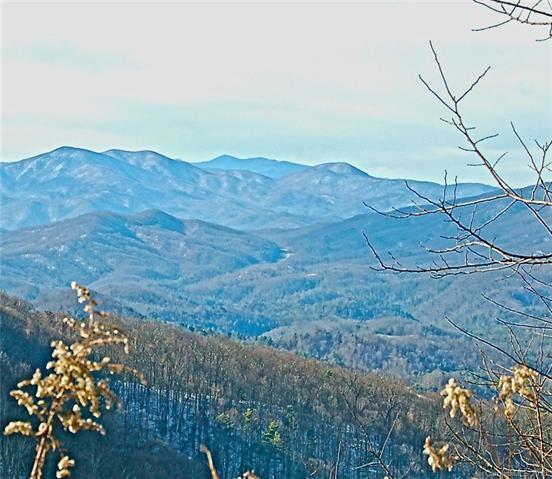 Many high elevation gentle ridge tops with spectacular long range mountain views, hollows with springs and wildflowers. Escape to peace and quiet in a pristine environment! 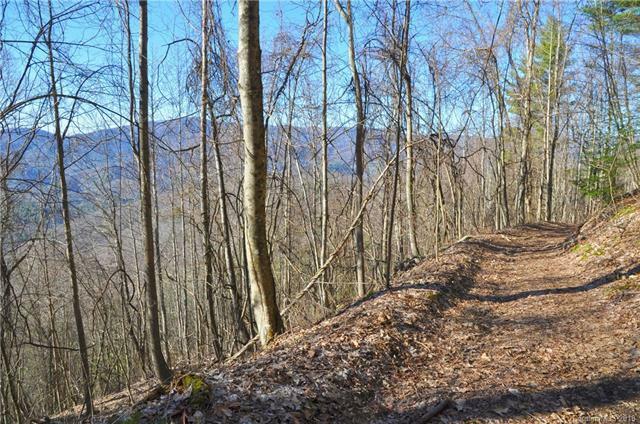 Beautiful woods with miles of trails to enjoy natures splendor and solitude. Wildlife abounds such as turkey, deer, grouse, bear, bobcat and many species of birds. Many home sites. An amazing mountain refuge to create your own family compound or retreat! 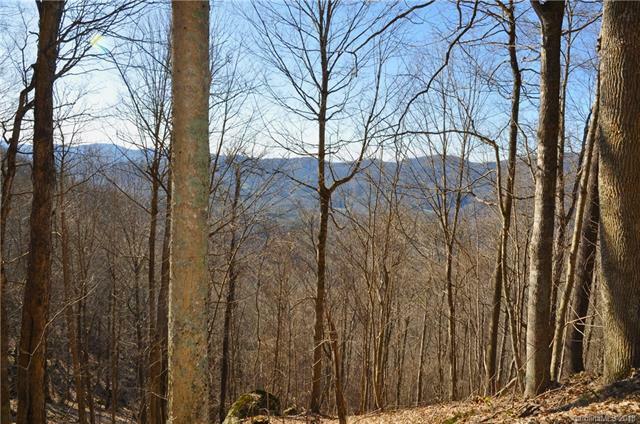 A portion of property is in Conservation Easement.